3. 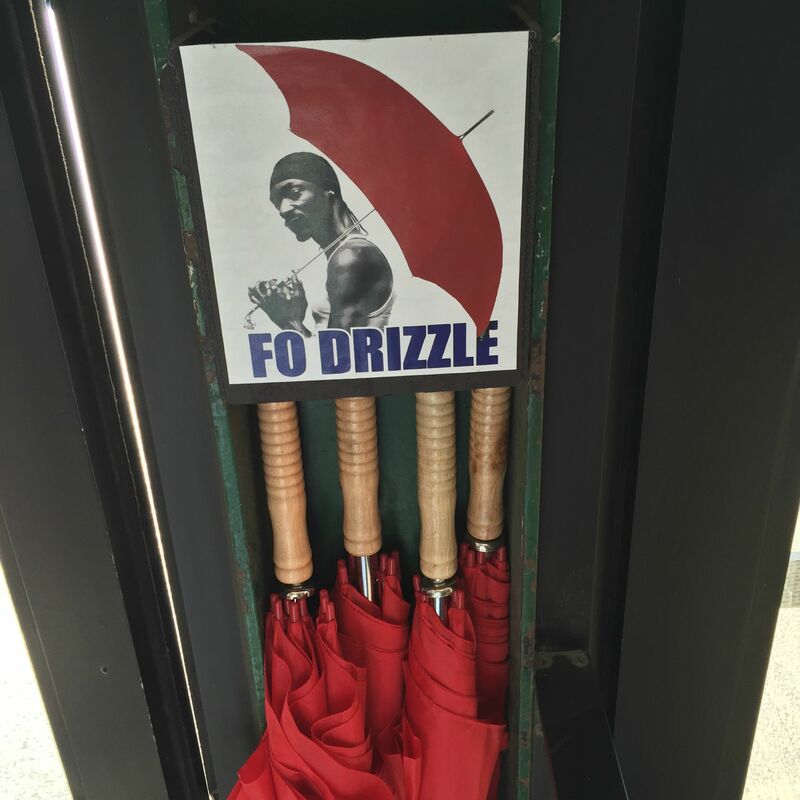 Using Snoop Dogg to sell umbrellas? That’s just genius marketing. 11. Well then, give me 7! These donuts were not licked by Ariana Grande. We refuse to believe that isn’t part of some elaborate prank. 15. 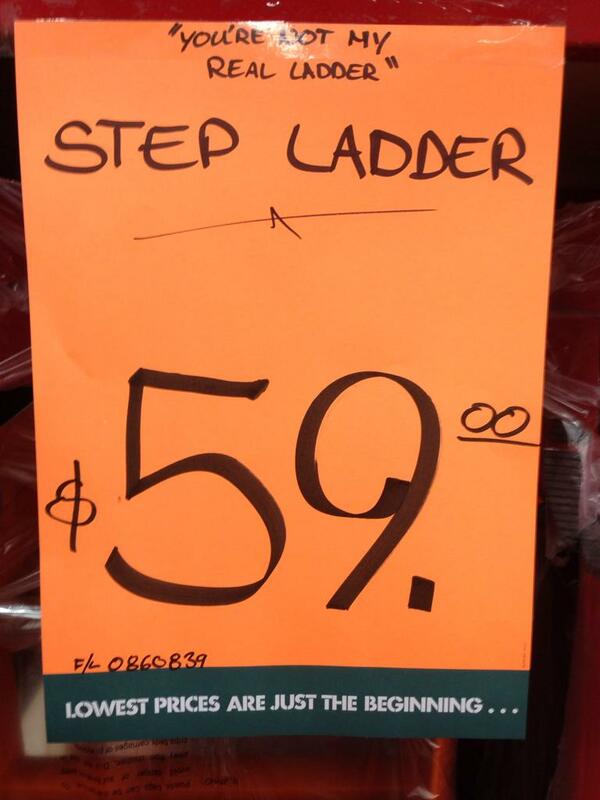 YOU’RE NOT MY REAL LADDER! 16. 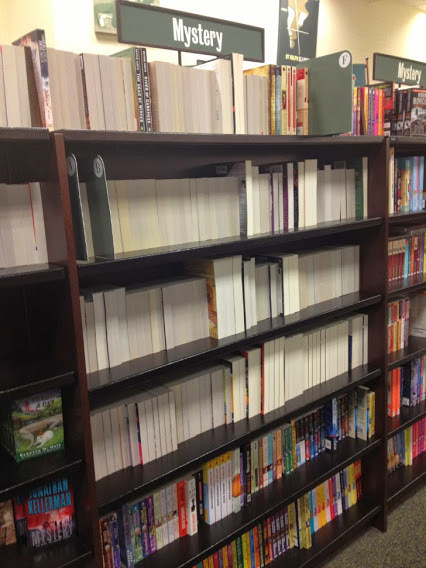 Well played, book store. Email “16 times shops had an excellent sense of humour”. 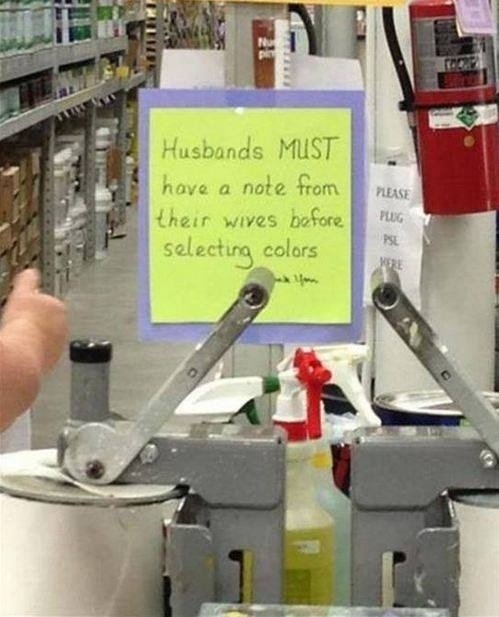 Feedback on “16 times shops had an excellent sense of humour”.